Come on...you know you want to come! 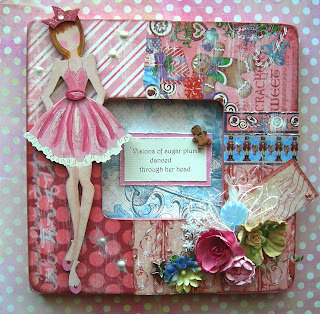 There are some spots still available at Cool Scrapbook Stuff in Poway, Ca. Nov 10.
and making this adorable Holiday frame.